Because we care about students, we seek to build relationships and model positive effort in order to enable students to reach their full potential. PowerSchool is Prairie Spirit School Division's student information system. It provides students and parents with up to date academic and attendance information. PowerSchool also provides an easy way to communicate with teachers! 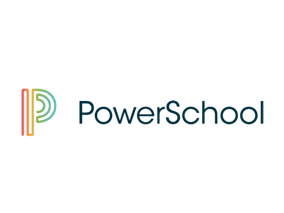 If you are not on PowerSchool and would like to be, or have questions about it. Please call (306) 225-2232 and ask for Mr. Berry. 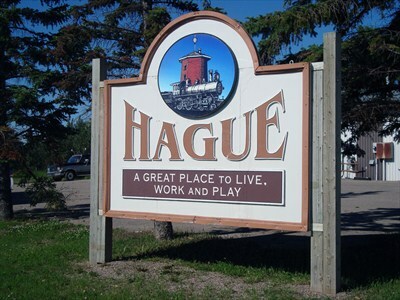 Please click here to find out more about the town of Hague. "A great place to live, work and play."